Renovated in Riverwood! Gorgeous remodeled kitchen with new cabinets, granite and stainless steel. New septic, well pump and HVAC! 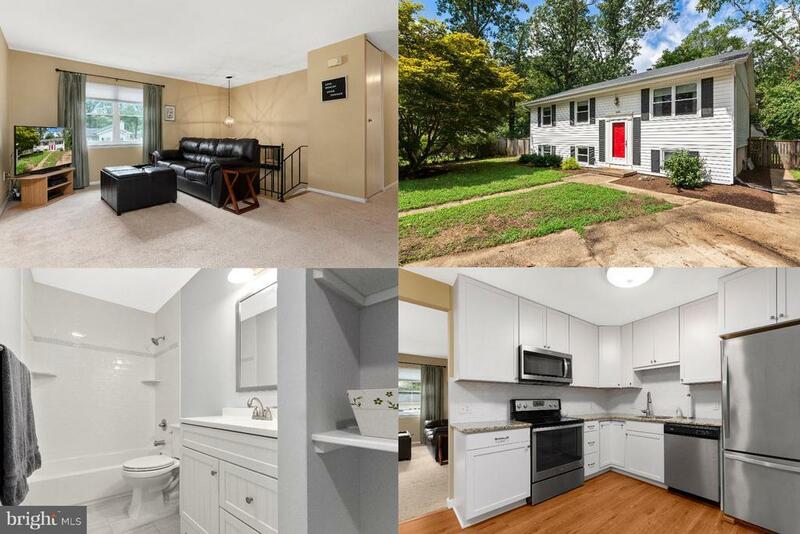 3 spacious bedrooms upstairs with full newly renovated bathroom, Den/ possible 4th bedroom and family room in lower level with another fully renovated full bathroom, screened in porch off kitchen, large, level lot in perfect cul-de-sac location, huge shed w/ electric. HURRY! Directions: Off of 214, turn on to Patuxent River Road, Left on Manor View Road, Right on Coronada Road.